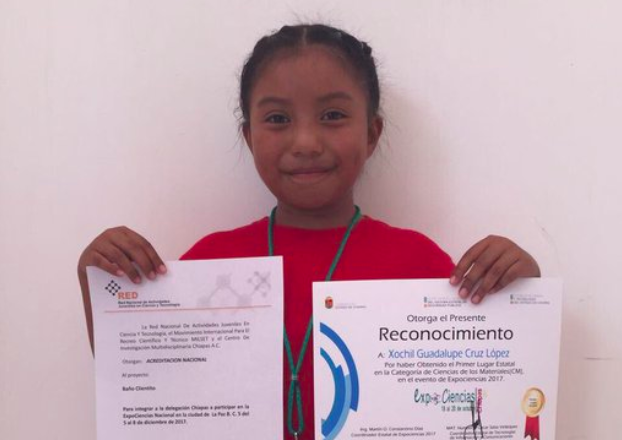 At just 8 years old, Xóchitl has designed and constructed a solar-powered device to heat water, using only recycled materials, Cultura Colectiva reports. For many, this device may seem totally unnecessary. But, in Xóchitl's community, where resources are scarce. "people don't have the money to buy heaters, so they chop down trees to get firewood [to heat the water]," says Xóchitl. Her device not only functions to provide hot water to low-income families in her community, it also saves trees! 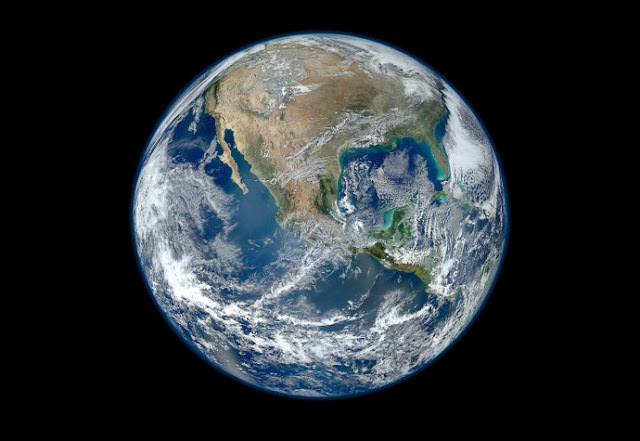 Xóchitl's family helped her set the device up on their roof and have been using it to heat water to bathe. Xóchitl says she always bathes quickly though, "so [the hot water] will last for my little brother." If this is what Xóchitl is doing at 8-years-old, we can only imagine what the future holds.